It’s too cold to climb outside in all but the sunniest of destinations, and avid climbers know it’s vital to keep in shape so they can get back on the mountain come spring. 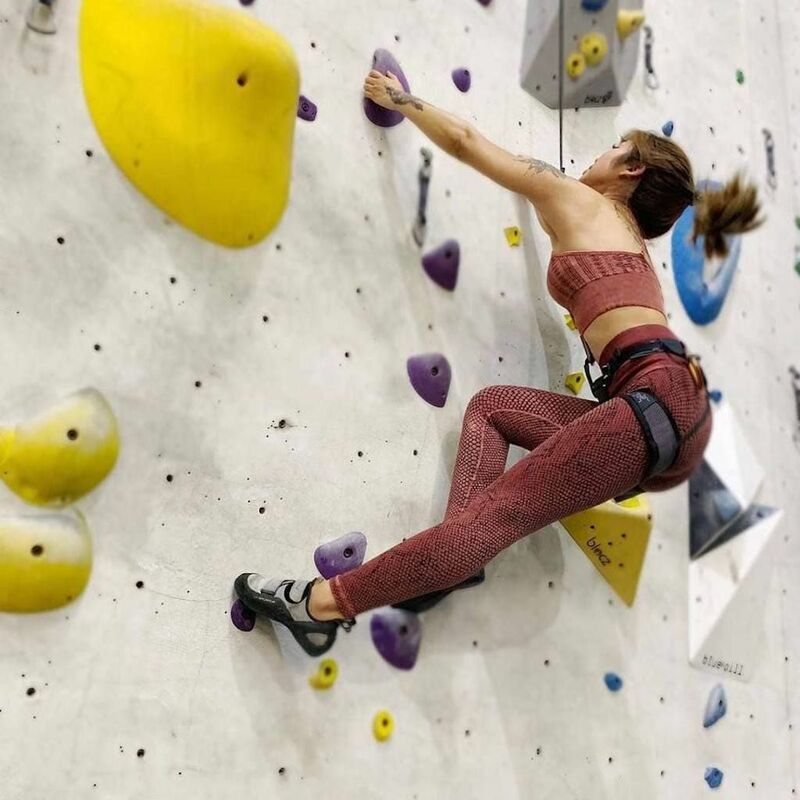 Luckily, today’s indoor climbing walls are anything but generic, providing varied activities, lessons, even shops and bars oriented toward the climbing community. 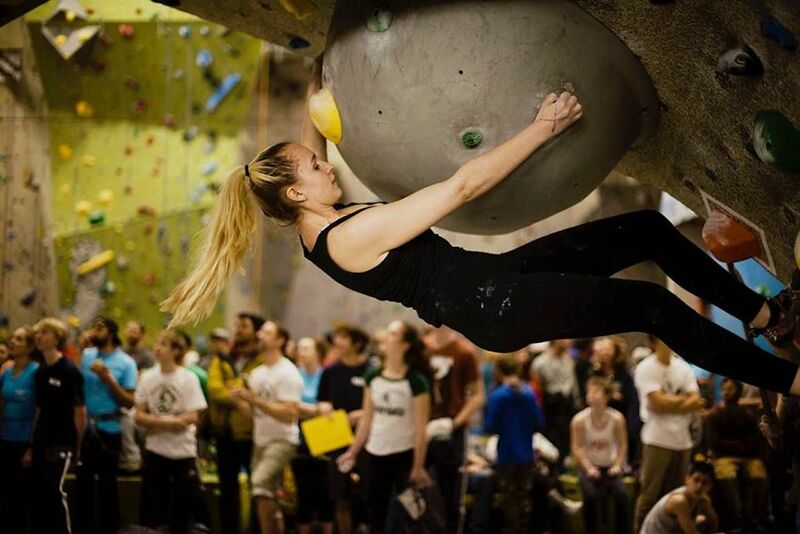 Winter is also a time for major indoor competitions, and skills clinics pop up on topics ranging from leading multi-pitch routes to parkour and footwork. 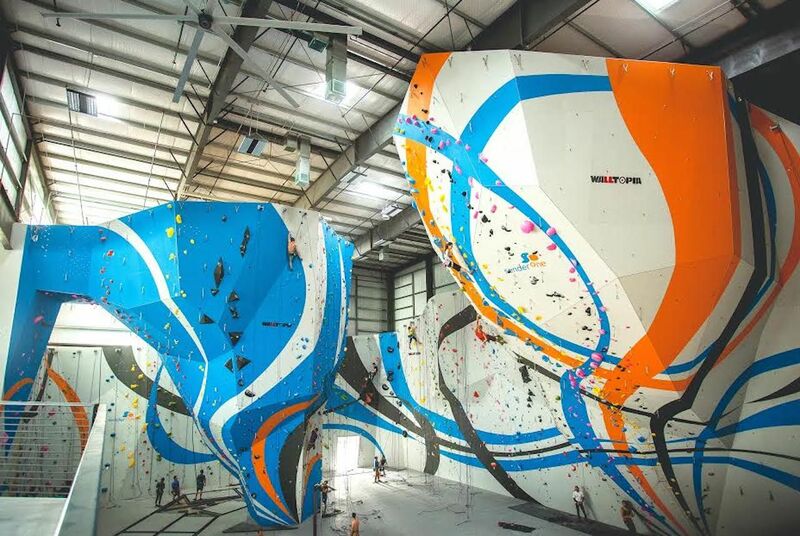 The very best gyms don’t have to be a multimillion-dollar enterprise, but they should give climbers the sense that they’re exploring an exciting new ascent, not scrambling around on hot pink molds. 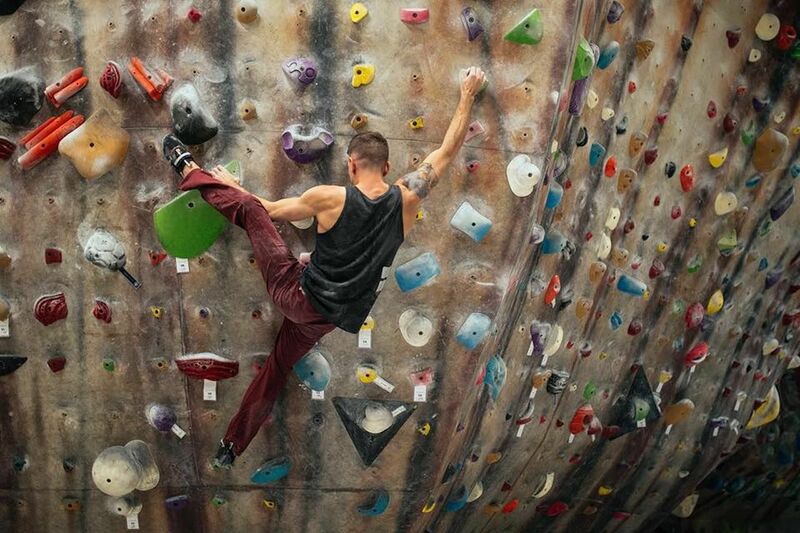 Here are some of the best indoor climbing walls in the US. At CityROCK, climbers can navigate a realistic cave system complete with faux soda straws and stalactites, learning the dos and don’ts of spelunking etiquette. There’s also a 40-foot cliff face to play on. And after descending for the day, you can relax with a beer in the gym’s brewery or maybe take a yoga class. Winters are the gym’s busy time with competitions and the annual two-day Ice Fest, which takes place in the first weeks of November. The Ice Fest offers lessons and demonstrations on the disciplines of ice and mixed climbing. Cost: A day pass to the gym and the cave with gear rental is $35; without gear, it’s $26. With 30,000 square feet, The Cliffs is gigantic and vertical — one of the nation’s overall largest climbing facilities. The Cliffs offers fall youth programs, indoor and outdoor climbing and bouldering lessons, and ever-changing top rope and lead routes for both newbies and advanced climbers. There’s also a great gear shop and a fitness center inside the venue. Cost: A day pass is $30, and a gear rental package is an additional $12. The gym also runs month-long learn-to-climb packages for those who just want to get their feet, er, up. Bare bones and old school the Stronghold may be, but by no stretch is it boring. First, it’s set in an old PBR factory that is now one of the hippest live/work art spaces in the world, the Brewery Artists Lofts. Also, there are tons of classes, especially in winter, and the gym offers adaptive climbing for climbers with physical challenges. Stronghold has yoga and an underground fitness area called The Pit, which specializes in climbing-specific training. Cost: Adult day passes are $25; gear is an additional $5 per day. Climb So iLL is special because of its dedicated spaces and overall aesthetic. Each glowing area is allotted to a different ability level or purpose — from a beginners’ bouldering area to advanced walls stretching higher than 50 feet. Beyond logistics and layout, the gym is oriented toward empowering climbers’ minds and spirits with Warrior’s Way classes. 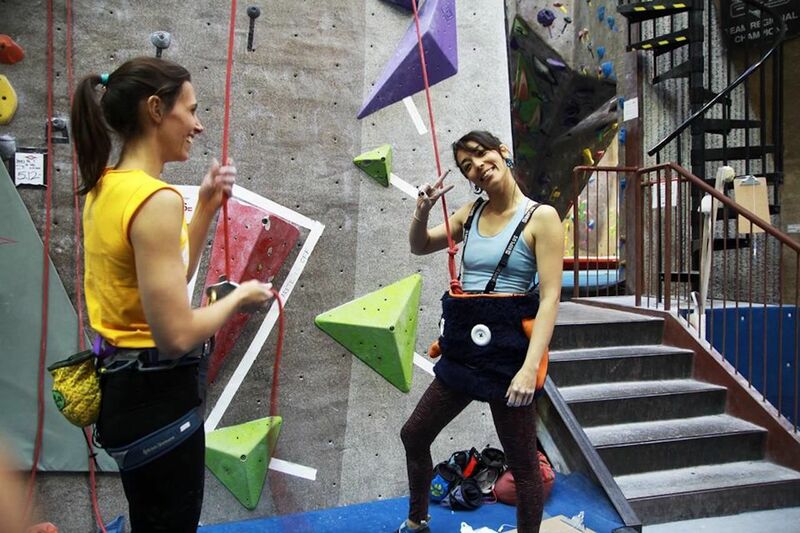 Climb So iLL designs its own climbing clothes and gear, teams up with nonprofits that teach kids to climb, and partners with community artists — to go beyond just being a site for sport. 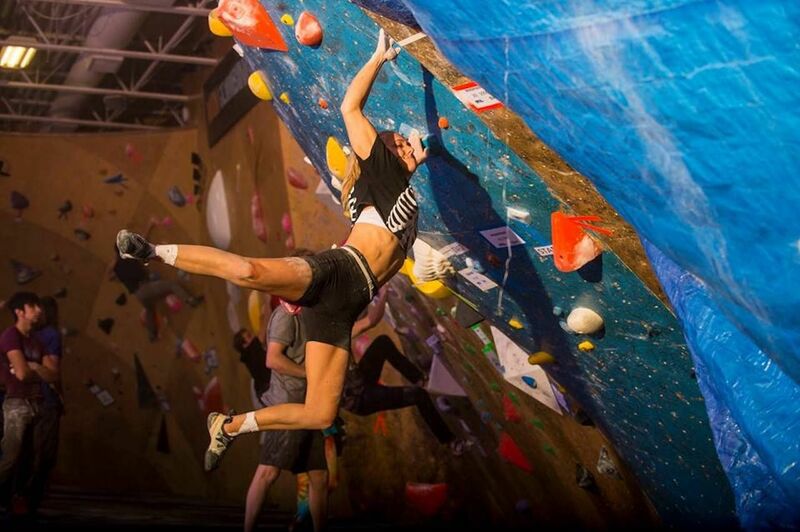 Special events punctuate the year; for example, North Face’s REEL ROCK climbing film fest blasts into the gym every November. Opening times: Weekdays 11:00 AM – 10:00 PM, Saturdays 10:00 AM – 8:00 PM, Sundays 10:00 AM – 6:00 PM. Members get 24-hour access to the training zone. Cost: A day pass without gear is $16; assorted $10-day specials run throughout the week. Sender One Climbing has two locations. One is near LAX in Los Angeles, but the original is one of the coolest gyms in the world. 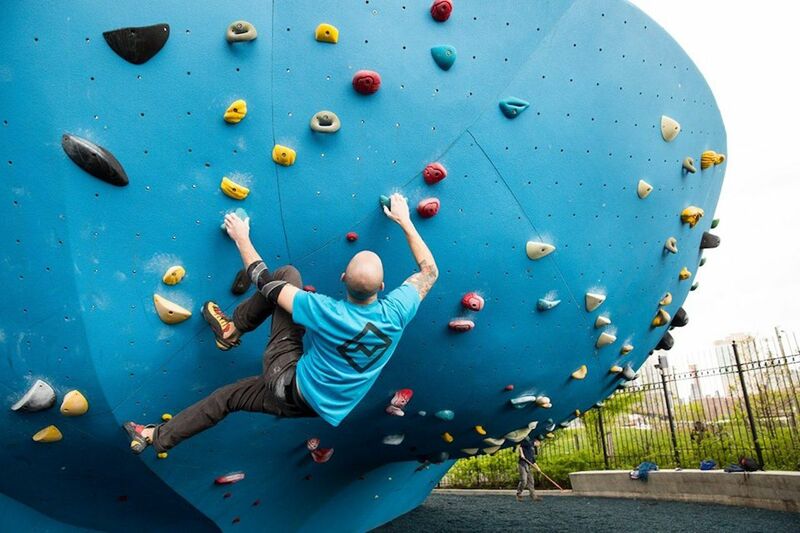 Famous climber Chris Sharma designed all 25,000 square feet of the climbable space to be similar to climbing outside — to soothe the ache of waiting for spring. Within the complex, Sender City is a bouldering area, designed for kids and grown-up kids alike to race around climbing fantastical skyscraper-like monoliths. Special gym events include aerial silks clinics, potlucks, movie nights, and meetups, and the gym hosts lots of competitions. Cost: An adult day pass is $25, $32 with gear. Utah is known for intense outdoor recreation, but it does get cold. The Front is a rather serious gym designed to keep dedicated athletes in climbing shape in all weather. It has diverse clinics, physical therapy, and complimentary yoga and fitness classes for members. However, it also offers lessons for beginners and advanced students alike. Its 30,000 square feet include lots of amenities, like a gear shop and a café with beer. It’s known for its innovation, keeping its website up to date with lists of frequently changing routes, using precise route management software. Cost: Rates are $22 a day; gear rental totals an additional $13 (a bit more with a lead rope). What differentiates Boulder Rock Club is its friendliness. Kids under five climb free and get stickers! A full-fledged chiropractic doctor bases his practice out of the gym, and Boulder Rock has a muscle tightness release clinic too. And of course, you’ll also find excellent bouldering and climbing, including lead climbing routes. Rumor has it that superstar climbers hang out here, and there’s no doubt you’ll catch the chill positivity this boulder climbing community is known for. Cost: Day passes are $20 for adults, $10 extra for a full gear package.